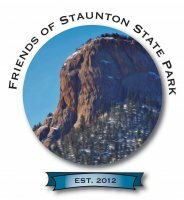 Hike-in Campgrounds Opening at Staunton State Park! 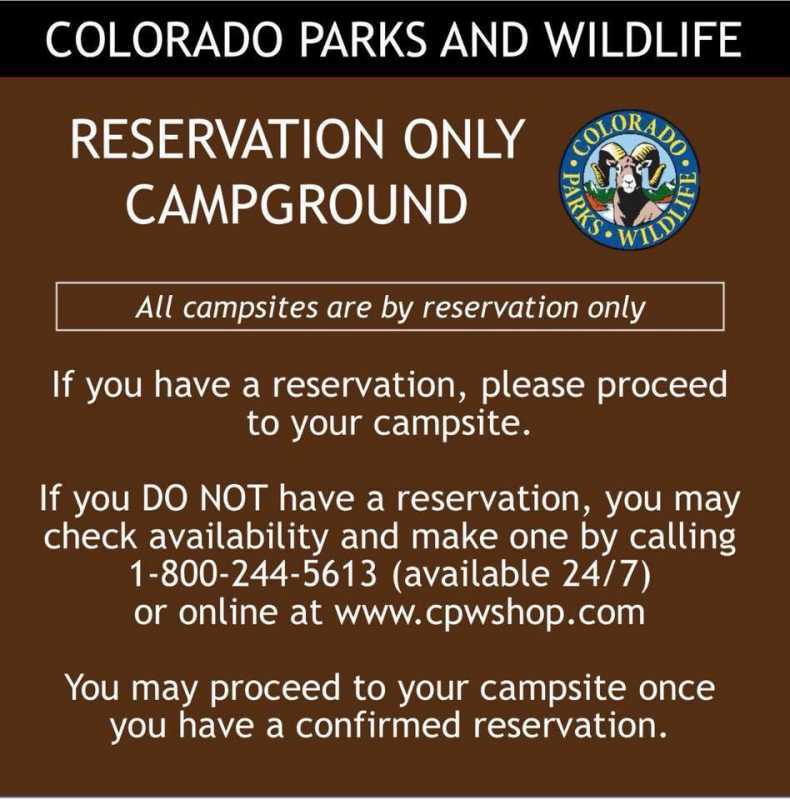 Staunton State Park is pleased to announce the Colorado Parks and Wildlife website is now accepting reservations for individual campsites in our new hike-in campgrounds. Volunteers and staff members have been working diligently to ensure the campgrounds are ready and customer service is the highest priority. We are now eagerly anticipating the transition to overnight camping. Beginning July 1, 2018, Staunton State Park will begin a new chapter in our history by offering our guests tent camping opportunities. Staunton State Park has three hike-in campgrounds with a total of 25 campsites. All sites have a large flat area for a tent, a large lockable bear box for your food & possessions and a large picnic table. Small campstoves with an on/off switch to control the flame are permitted. Open fires, in any form, are prohibited at all times within Staunton State Park. Reserve your campsite quickly as we expect them to be booked now that they are available online. The reservation link (above) has all the information you’ll need, including a map of the three campgrounds and locations of the individual campsites. We’re looking forward to seeing you tent camping at Staunton State Park! 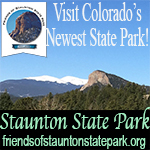 Replied by FriendsofStauntonStatePark on topic Hike-in Campgrounds Opening at Staunton State Park! Today is July 1st. This is the beginning of a new phase of amazing experiences at Staunton State Park. Camping begins today. Our amazing campsites are ready. Our volunteers are ready. Our staff is prepared. Let’s go camping at this breathtakingly beautiful place called Staunton State Park! Ranger’s Pro Tip: Camp at Staunton State Park, eat breakfast then start your waterfall hike early. You’ll be well ahead of the commuting crowd. - Active hours in the park are now 5:00am-10:00pm. - Campground quiet hours are 10:00pm-6:00am. From Staunton State Park...book your camping spot for the best viewing of the fall leaves, and enjoy a short hike to participate in their programs this month! 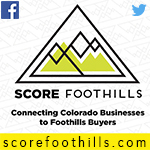 Aspen is one of our state’s most extensive forest types, covering 5 million acres or 20 percent of the our forested land. 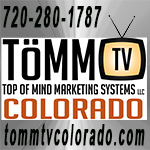 Aspen are Colorado’s only widespread, native, deciduous tree and can be found from 6,500 to 11,500 feet in elevation. In the next three weeks Staunton State Park’s vast number of aspens will be transitioning to their fall colors. What better place to pitch a tent and camp than among aspens in Staunton State Park's three campgrounds? The Aspen Campground is located in a splendid grassy meadow with plentiful numbers of aspen trees. 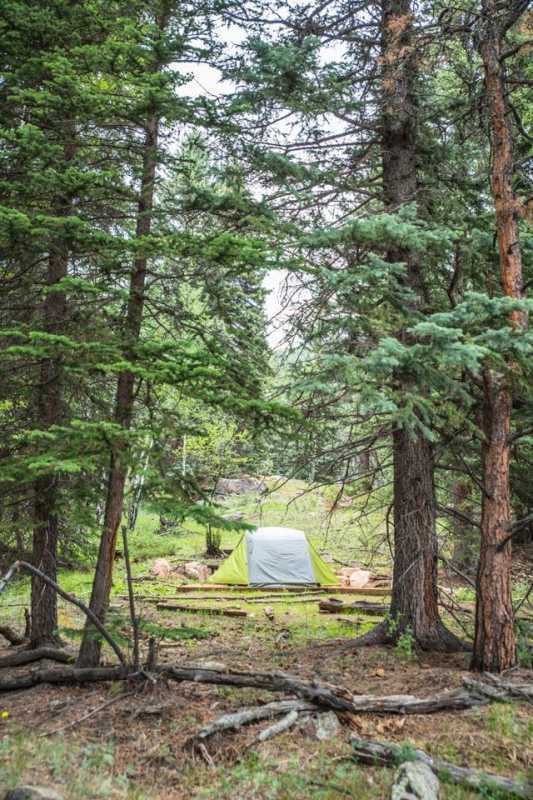 You can camp alongside or atop a granite Rocky Mountain outcrop among towering blue spruce trees and a sprinkle of aspens in the Spruce Campground. How about waking up in a meadow with mixed ponderosa and aspens in the popular Ponderosa Campground. In light of the illegal fire and campsite that occurred yesterday in Staunton State Park, we would like to reiterate that ALL fires are FORBIDDEN in Staunton State Park at ALL TIMES! Whether camping or not, fires (and explosives, because believe it or not, there has been one person who was caught and cited for setting off an explosive a few years back) are all prohibited with park boundaries. 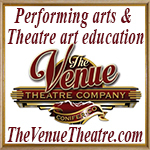 Camping is approved ONLY within the 25 designated campsites and with a paid reservation. Fires are prohibited in Staunton State Park.